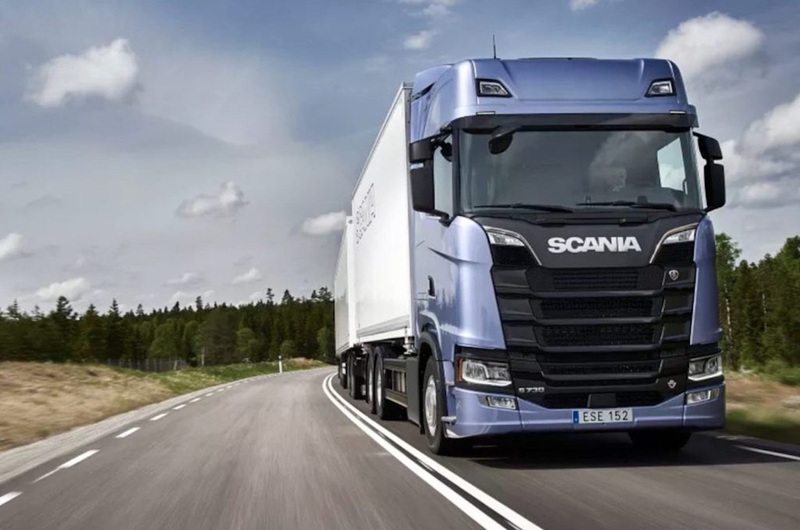 Leading Truckmaker Scania will invest 10 million euros in a 4 billion euro (USD5 billion) project to build Europe’s biggest battery cell plant in northern Sweden. Sweden’s Northvolt, whose CEO Peter Carlsson used to work for Tesla, is racing against rivals such as South Korea’s LG Chem to set up large-scale battery cell plants across Europe, where automakers and industrial firms have so far been largely reliant on Asian imports. LG Chem will open a lithium-ion battery factory in Poland next year. 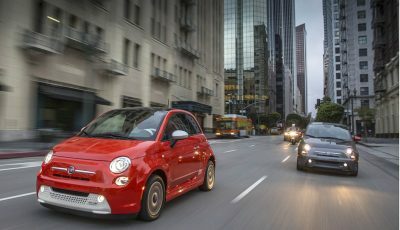 European automakers such as BMW, Daimler, Volkswagen and Volvo Cars are all set to ramp up electric car production in the coming years. 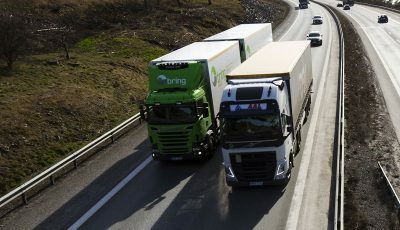 Northvolt and Scania said last week they had agreed to develop and commercialize battery cell technology for heavy commercial vehicles. Scania’s investment will go toward building a demonstration production line and research facility for Northvolt in Skelleftea, northern Sweden. The firms have also struck a deal for future purchases of battery cells, their joint statement said. Northvolt’s Carlsson wants the Skelleftea plant to rival U.S. electric carmaker Tesla’s Gigafactory in the Nevada desert, and aims to produce a total battery storage capacity of 32 gigawatt-hours a year by 2023. 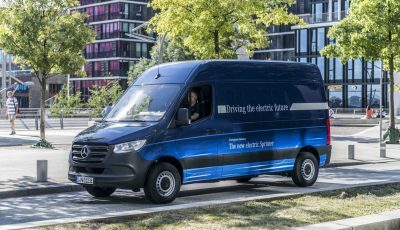 Northvolt’s immediate aim is to build a separate demonstration line in the Swedish town of Vasteras. Carlsson told Reuters he expected to secure initial financing of 80-100 million euros for that project during the first quarter before embarking on the far larger fund-raising for the Skelleftea plant. 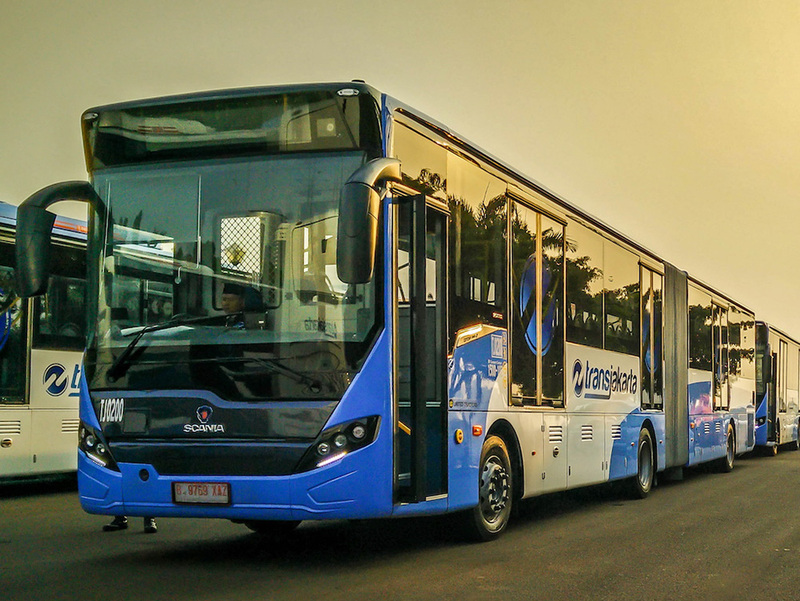 Scania CEO Henrik Henriksson said he hoped to see the first trucks stemming from the partnership being produced with batteries from the demo line next year, with volume production of batteries for Scania trucks and buses from Skelleftea likely to follow. Last year, Northvolt signed partnership deals with Swiss engineering group ABB and Danish wind turbine maker Vestas, but it still needs to raise the vast bulk of the financing required for the Skelleftea plant.